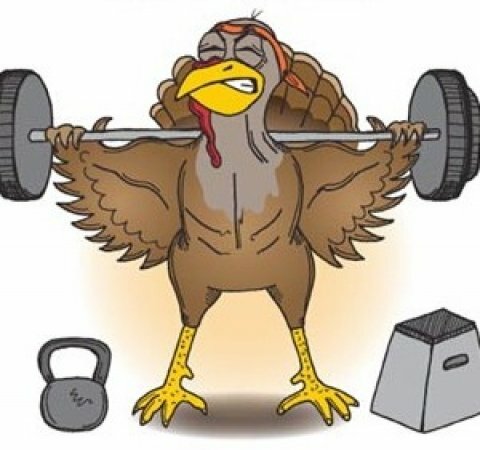 Don’t let Turkey Day interfere with your fitness goals this week! Stay strong and power through your workouts! This entry was posted in Inspiration, Motivation and tagged Exercise, Fitness, Goals, Motivation. Bookmark the permalink.